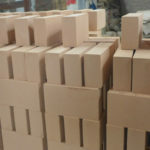 AZS brick is also called fused cast zirconia corundum brick or AZS refractory brick, which is abbreviation of zirconia corundum refractory brick. 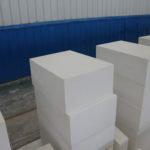 It is a kind of white solid, made by pure alumina powders and zircon sands; all of them are injected into mold for cooling after melting in the electric furnace. 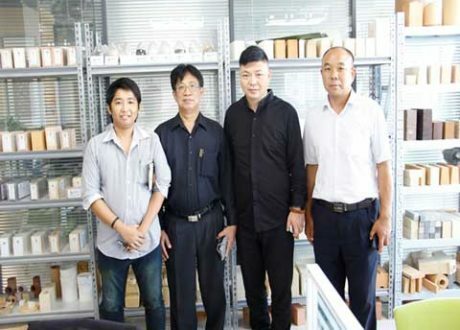 The facies structure of AZS brick consists of eutectoids and glass phases of corundum and zircon slant, which are eutectoids of corundum phase and zircon slant phase from the phase learning, and glass phase is filled between their crystals. AZS brick is generally used as glass furnace’s wall. So if you have any needs or questions, welcome to contact us for free quotation. 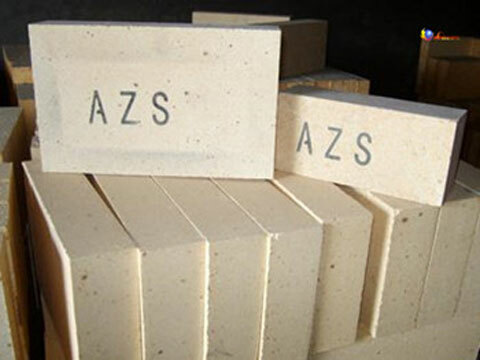 AZS brick is also called fused cast zirconia corundum brick or AZS refractory brick, which is abbreviation of zirconia corundum refractory brick because of containing Al2O3-ZrO2-SiO2. 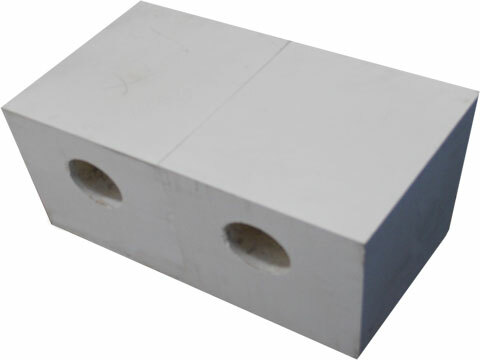 AZS block is made from pure alumina powder and zircon sand (composed of 65% zirconia and 34% SiO2). 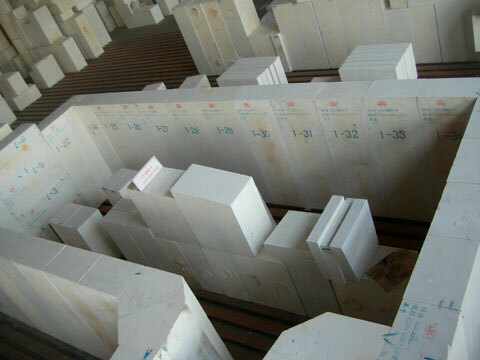 After Alumina powder and zircon sand melting in electric furnace, they are cast into various molds and cool themselves down to become white solid. After the raw material of manufacturing AZS brick is completely melted and cast in a mold, AZS brick is formed by cooling and solidification. 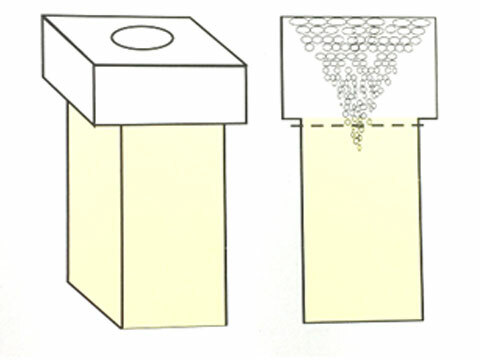 During the condensation process of AZS brick, shrinkage cavities caused by volume shrinkage should be concerned particularly when used. 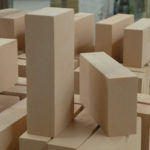 The casting methods of AZS brick is ordinary casting, tilt casting, no shrinkage cavity casting and quasi-non-shrinkage cavity casting. 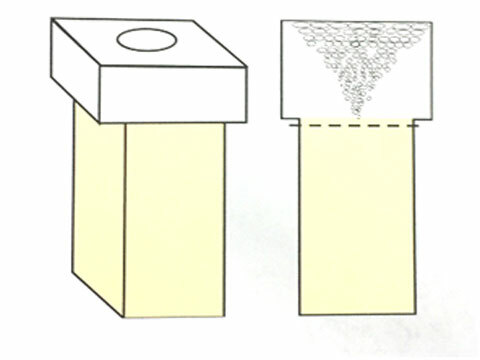 The following chart is AZS bricks’ casting methods. 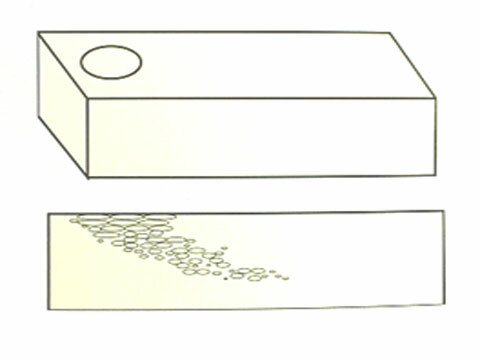 The manufacturing process of AZS Brick is to mix selected zircon sand and industrial alumina powder in accordance with 1:1, plus a small amount of Na2O (added in the form of sodium carbonate), B2O3 (added in the form of boric acid or borax) flux, then mixed evenly, casting molding after melting under the temperature of 1800℃~1900℃. 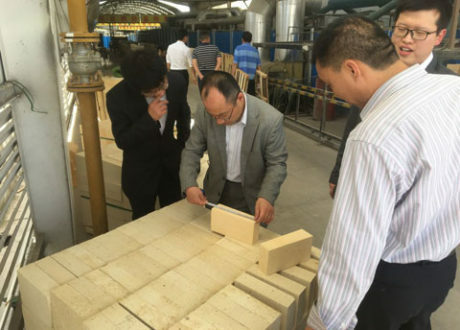 Finally, we can obtain casting bricks in possession of ZrO2 33%. On this basis, the cast bricks containing ZrO2 (36%~41%) can be made by using partially desiliconized zircon sand as raw material. 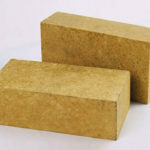 Meanwhile, fused cast zirconia corundum brick is a kind of refractory product with ZrO2 content as 33%~45%, using industrial alumina powder and selected zircon sand as raw material. 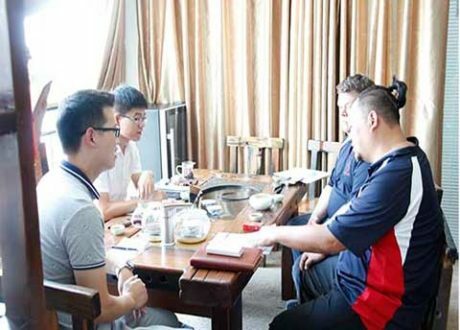 The performance of AZS brick depends on the quality of raw materials and its production process, especially the quality of primary raw materials, which directly affects the features of AZS brick. 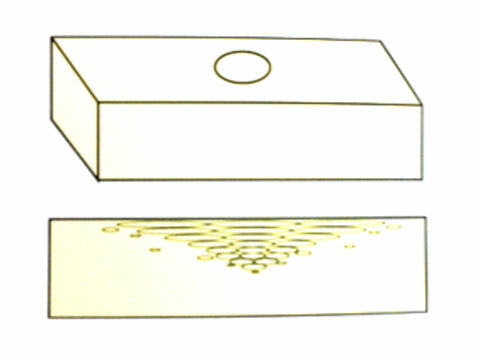 AZS brick can be divided into three types AZS—33, AZS—36 and AZS—41 because the content of zirconia is different. We can also tell them from their physical and chemical index. 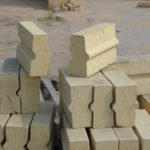 Various Cheap AZS Brick For Sale In RS Factory! Interested? 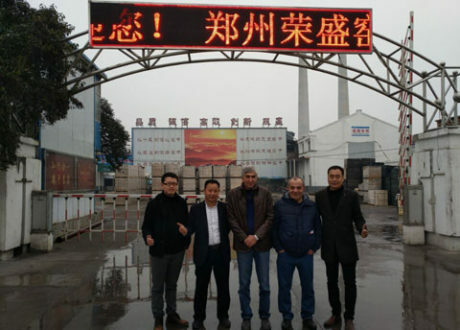 Nowadays, AZS brick is the main building material of glass industry kiln. 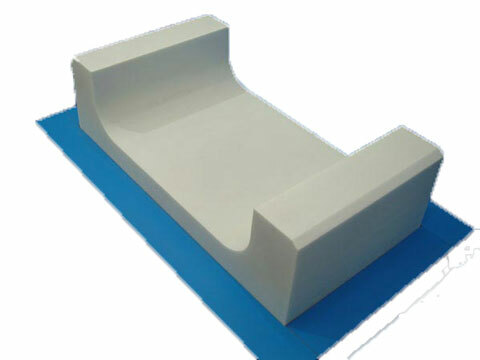 It has the characteristics of high temperature resistance and erosion resistance. We also know that AZS brick has three types, so different AZS brick can be applied in the different parts of glass furnace. 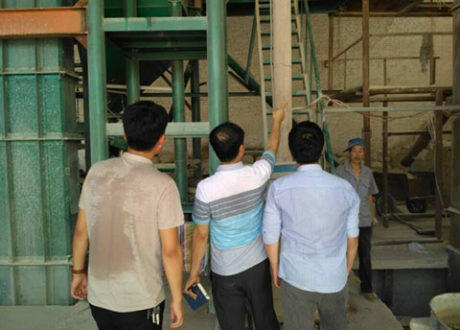 33#AZS brick is particularly superiority in preventing contamination of the glass, and its tendency to cause stones, bubbles and basic glass phases to precipitate in the glass is small. 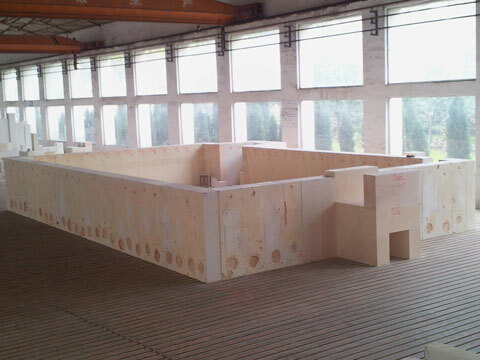 It is suitable for the upper structure of melting pool, the pool walls of working pool, paving bricks and material channel. 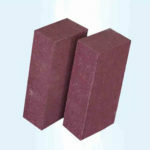 36#AZS brick is a standard oxidation fused zirconia corundum brick, which has a special high resistance to glass erosion and low staining, and the performance in these two aspects is balanced. It is suitable for the position which can direct contact with glass liquid in glass furnace, such as the pool wall brick, paving brick, feeding port and so on. 41#AZS brick is the most advanced oxidized fused zirconia corundum brick with the highest resistance to glass erosion and outstanding low contamination of glass. It is suitable for the parts that require high corrosion resistance in glass kiln, such as all-electric melting furnace, fluid hole, kiln, bubbling brick, brick at the corner of the feeding port,etc. 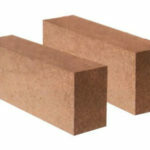 RS Refractory Online Sale is famous for fire bricks high quality and cheap price both at home and abroad. 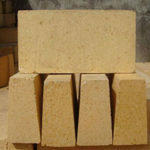 All kinds of best fire bricks can be bought here. 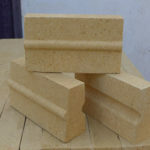 RS Company can customize AZS brick according to your specification or requirements. 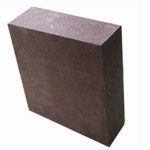 Special detailed bricks technical data sheet and free price list will be offered. So don’t hesitate to contact us!